Welcome to “What Would Jesus Watch?”, our summer exploration into the overlooked and underexplored genre of Christian Cinema. 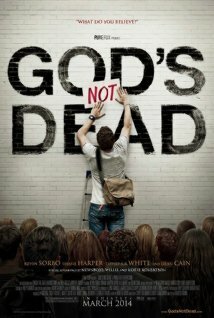 “God’s Not Dead” tells the story of a brave college student defending his faith against a brash professor. Which would actually be an interesting movie – if it wasn’t surrounded by a dozen other plots! Join Alex and Kate on the latest episode as they try to untangle the many interwoven plots and characters and cameos and honestly wonder if this movie was bad as they thought would it be. Along the way they take a stand for Kevin Sorbo and The Duck Dynasty folks, discuss the horrible dating relationships on display and debate the merits of the many faith-based debates. All that plus Prayer Requests for the upcoming sequel “God’s Not Dead 2: He’s Surely Alive” (yes, really) on an all new “What Would Jesus Watch”! Share and leave a comment and let us know what you think. 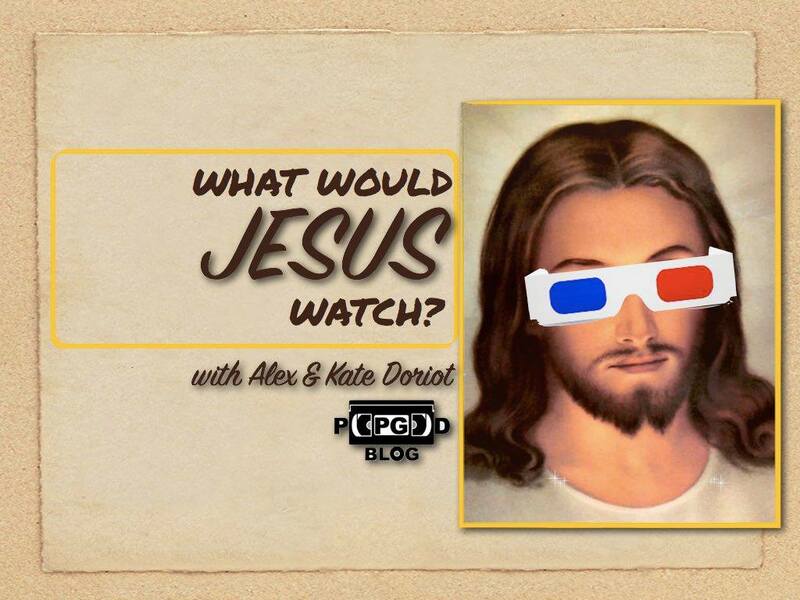 Tell us what movies you’d like to see us discuss on future episodes of What Would Jesus Watch!